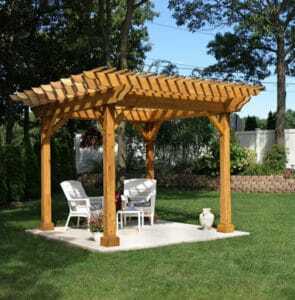 The simplest pergola constructions would have posts and some beams serving as the roofing. Sounds simple, doesn’t it? 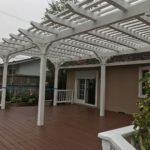 In theory, building and installing a pergola seems easy. But what about the real thing? 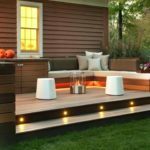 When it comes to pergolas building, you need to have all the right tools. Once you design what you want, you also need to get the material. Then it will be the time to construct the structure before you install it. And nothing is easy with such tasks. You don’t just throw a nail here and a nail there. 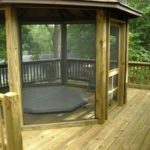 You need a good layout of how you are going to tie wood together and great experience in order to make the posts of pergolas steady and thus the construction safe.